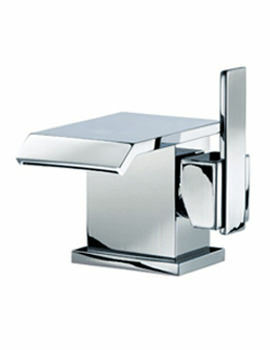 Incorporated with host of features, taps are essential partners to sinks and baths. 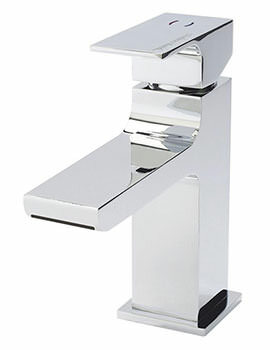 At our online store, you will find a wide selection of waterfall taps, sporting wall mounted to deck mounted models, with single levers, double levers, and different spout designs. Internally, these incorporate ceramic disc technology enabling unhindered service. Our collection is a fine assortment of products made by best brands from different materials, finishes, colour and features. Modern and minimal, these are graceful pieces. Our aim is to bring you top of the range, durable products combined with innovative designs. All Products displayed below are backed by an equally unparalleled customer service. When you are looking to create a stunning bathroom interior, then opt for a tap from the models showcased and gain admiring glances all the way. 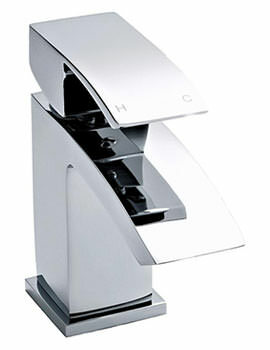 Here we offer a host of products under this category that are modern, at prices that are equally pleasing.